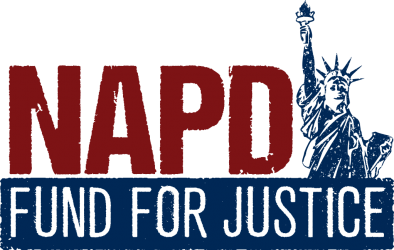 The NAPD Fund for Justice is a Kentucky nonprofit organization in the process of applying for tax exempt status from the IRS. 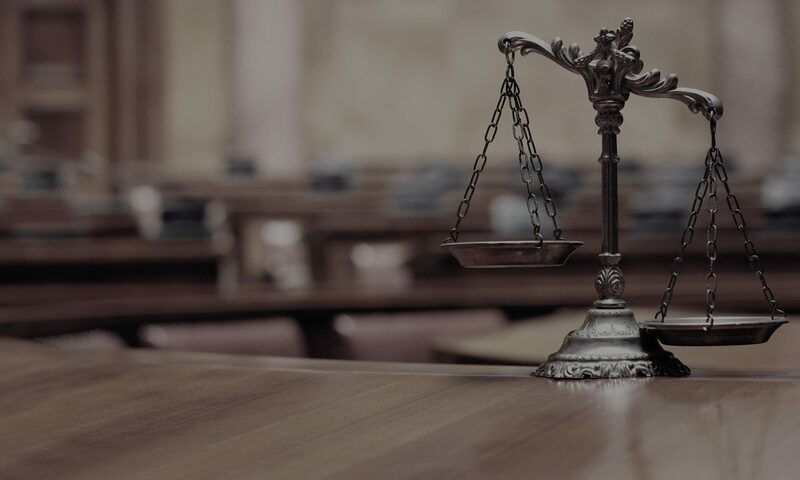 Our website address is https://fundforjustice.org. When you make a donation through this website, we store your contact information as well as details about the transaction. This information is used internally for bookkeeping. When you contact us through this website, we store the information your provide in our database. This information is used to facilitate our response to your message, should one be required. All data collected by our website is for internal use only, and will never be shared with any third parties. Information about donations is preserved indefinitely to facilitate financial reporting and auditing. Information collected through our contact form may be purged periodically, or it may accumulate indefinitely.